Theme from "A Summer Place? Book of Ecclesiaste; Dee/Kent. Fine. In fine packaging. 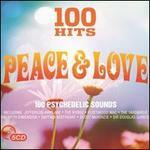 Various Artists-100 Hits-The Best Sixties Album by Various Artists. Book of Ecclesiaste; Dee/Kent. Very Good. In very good packaging. 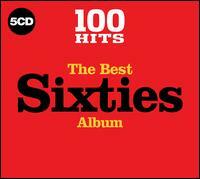 Various Artists-100 Hits-The Best Sixties Album by Various Artists. Book of Ecclesiaste; Dee/Kent. New.